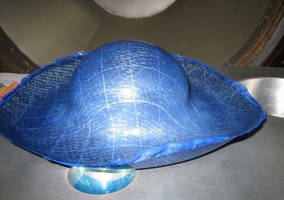 Fine Filament Aramid Yarn provides ballistic protection. .
Anti-Ballistic Fabric reduces back face deformation. . 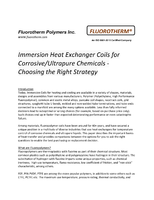 Check out this white paper to learn which heat exchanger types are the best for high temperature performance in chemically aggressive applications. 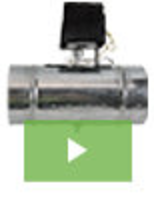 Alan Manufacturing has a long history of developing innovative solutions for HVAC applications. With over 1,000 product designs under our belt, we have gained a reputation as the go-to source for HVAC dampers, hardware, duct supports, zone control systems, and much more. Adding to this extensive list of achievements we now announce the release of our new line of Fresh Air Intake products. Designed to meet ASHRAE 62.2 standards, they are the most robust and high-performance product of their kind. See our video to learn more. Impact Protection Material is soft, lightweight, flexible. Medical/Healthcare Fabrics are waterproof and breathable.